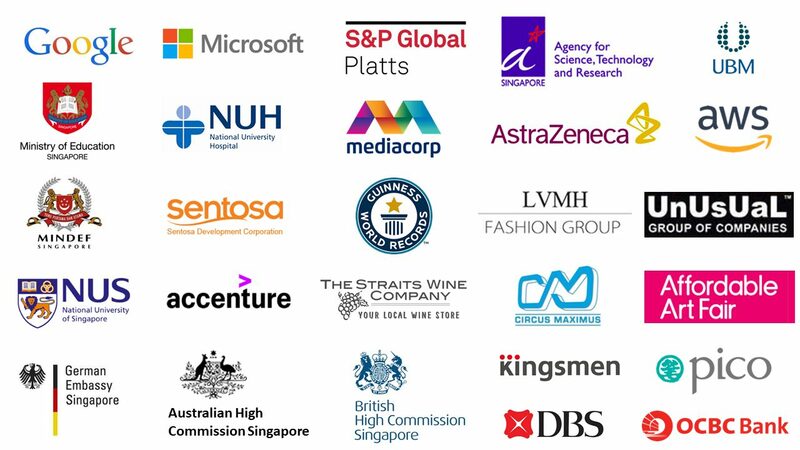 We have supported conferences, exhibitions and seminars at popular MICE venues such as MBS, RWS, Suntec, and Expo. Learn about our WiFi Router specs! Portable/Pocket WiFi and 4G WiFi Router with LAN Ports. Find out more about our attractive rates and how we can value-add to you. If you find a cheaper deal offering the same services as us, we'll offer to match it, or refund you 100%. Contact us NOW for your WiFi solution.